Everyone has their taste in music, and everyone has his favorite star in every field of life. If you like a star from the music industry that does not mean that he is also going to be a hero for another person too. All things apart, there is always one person in every field who is the favorite of all, who is cherished by everyone and that one person is called one of the best. That person is Chris Broderick. Yes, we are talking about one of the great guitarists of the times and All That Shreds Magazines Guitarist of the Year for 2017. 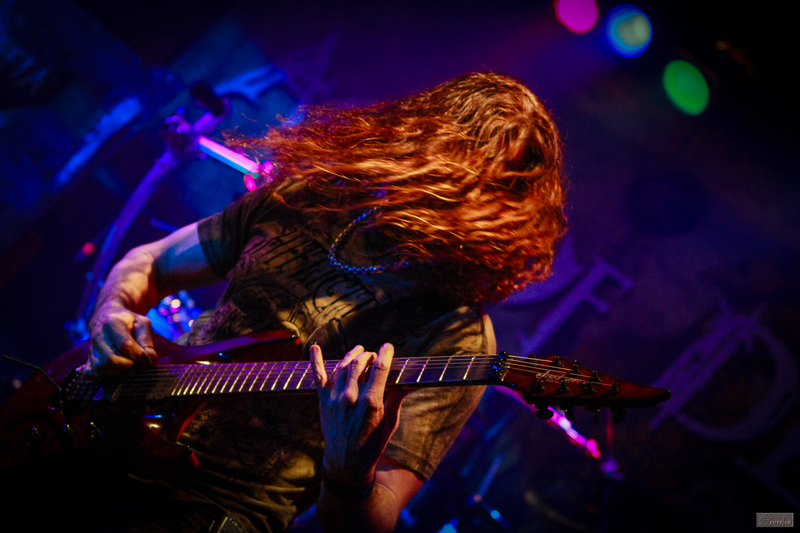 Chris Broderick is best known as the former lead and rhythm guitarist of Megadeth. He is considered one of the best guitarists in heavy metal, and it is not just a claim, he has proved that he is the real person who deserves to be called one of the best. On November 25, 2014, Chris posted he was leaving Megadeth because of artistic and musical differences. That’s when he co-founded Act of Defiance with former Megadeth drummer Shawn Drover. Chris always puts his full potential in every song. If you are a fan of his work then you can see that it is not the band that limits his skills, he always chooses the best approach for every song of any group. You can see that he plays from the depth of his heart. He said that he plays for the different reason; he does not take it as a profession. He loves his instrument, and he loves what he can do with his guitar. He said that there is something about the guitar that attracts him and then the magic happens. He is not only a great guitarist, but he also has a unique style. People love the way he transforms his fingers according to every song. His playing techniques are unique, With his incredible skills and methods, that’s what makes him one of the best.